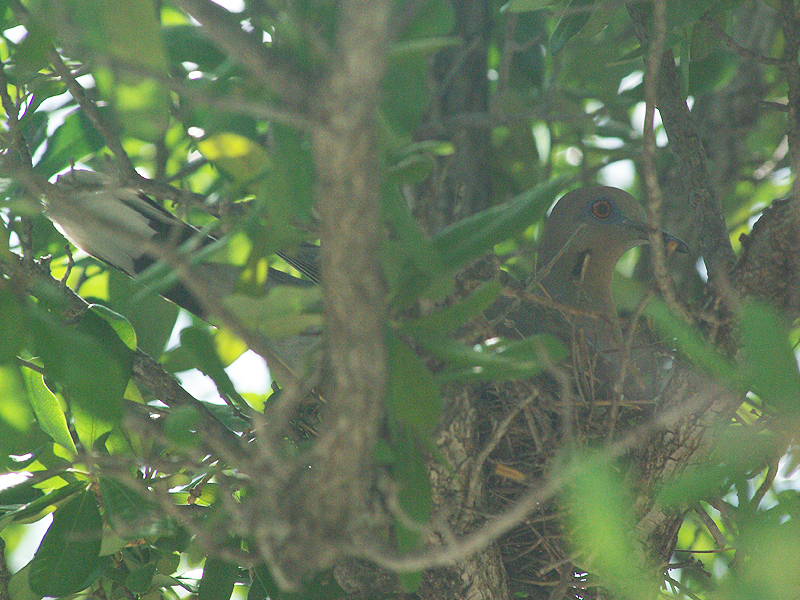 This White-winged Dove was cooing loudly when we found her. All of the noise made it easy to locate her. 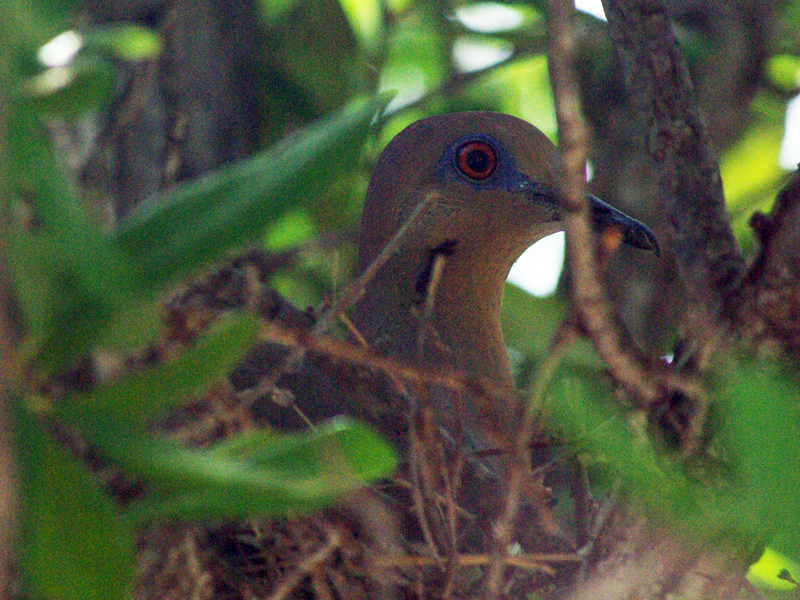 She was dutifully incubating her eggs in a small tree in the parking lot of UNT’s Discovery Park in Denton, Texas. 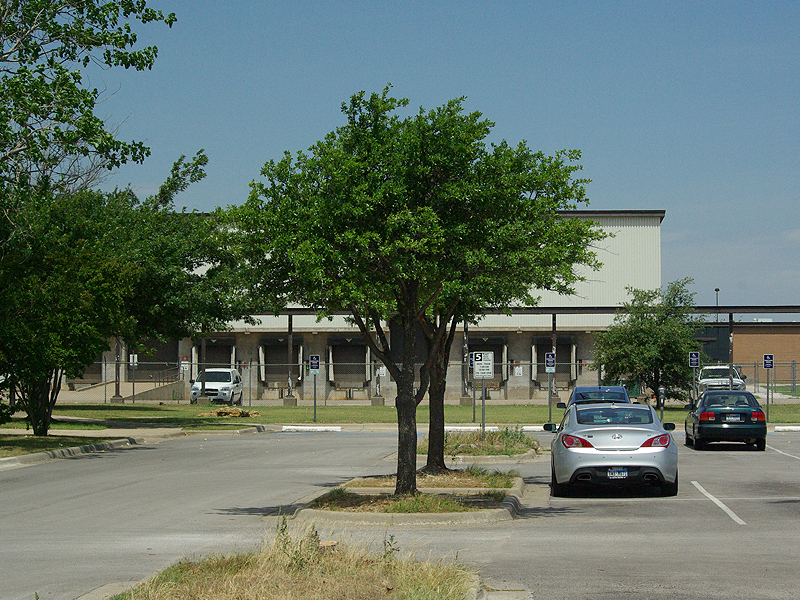 The nest is located in this small tree.